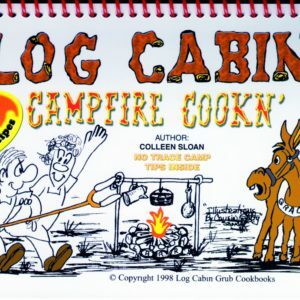 Some of these recipes have been tested on the trail. Some have the approval of hungry cowboys who gathered when they heard that familiar ring of cast iron at the chuck wagon. 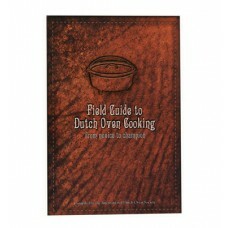 Field Guide to Dutch Oven Cooking by IDOS This cookbook captures some of the greatest all-time recipes that bring legends of the past to life. Many of these recipes for fine entrees, desserts and breads are six generations old and have been carefully passed down through the decades by family members. Some of these recipes have stood the test of competition at the World Championship Dutch Oven cook-off held each year in Logan, Utah. 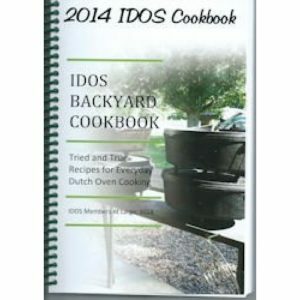 The International Dutch Oven Society has done an outstanding job of researching and compiling these legendary recipes. This is much more than just a cookbook. It is a chronicle that captures the sights and aromas of great cooking that dates back for generations. 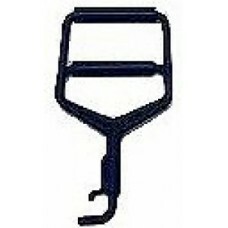 The CLANG of the iron lid is the magic that releases the memories of good times around campfires through the years. 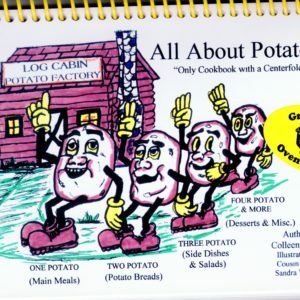 Some 102 pages of recipes cover Novice Main Dishes, Breads, and Desserts plus General Recipes on Main Dishes, Side Dishes, Breakfasts, Breads, and Desserts. Then on to the Championship Breads and Desserts section. 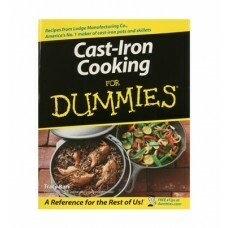 If you need the basics on seasoning, cleaning, storage, and coal placement, this book has a section that will tell you how to do that. 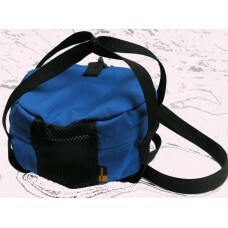 Remarkable breads, main dishes, and desserts representing a sampling of all-time Dutch oven favorites. 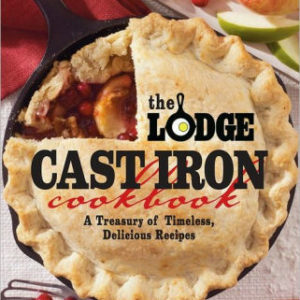 Dishes to challenge the most experienced outdoor cook, as well as tried and true recipes for folks preparing their first Dutch oven meal. 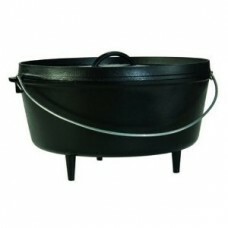 Lodge 10 Inch Deep Cast Iron Camp Dutch Oven 5 qt.